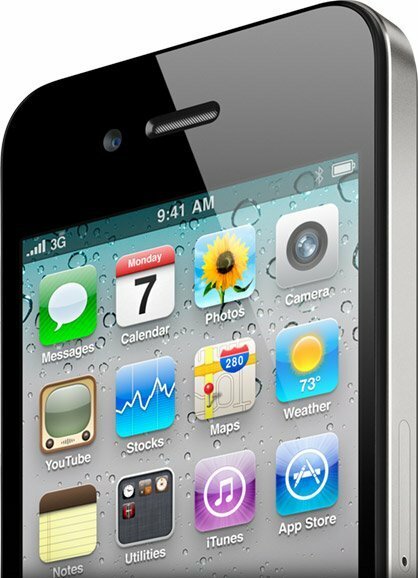 By now, there is no secret that many iPhone owners are with AT&T due to not having any other choice. AT&T may brag about having the most innovative phones and a large customer base on TV. But the company is still not holding up its end of bargain by improving quality of calls throughout its network. So how is it that Verizon and other network carriers fail to get their hands on iPhone when their customers lust for the device? Apple needs new networks to expand its market-share, so it seems like a no brainer move for the company to go with Verizon or T-Mobile. Computer World discusses a very interesting theory on its latest piece about this issue. 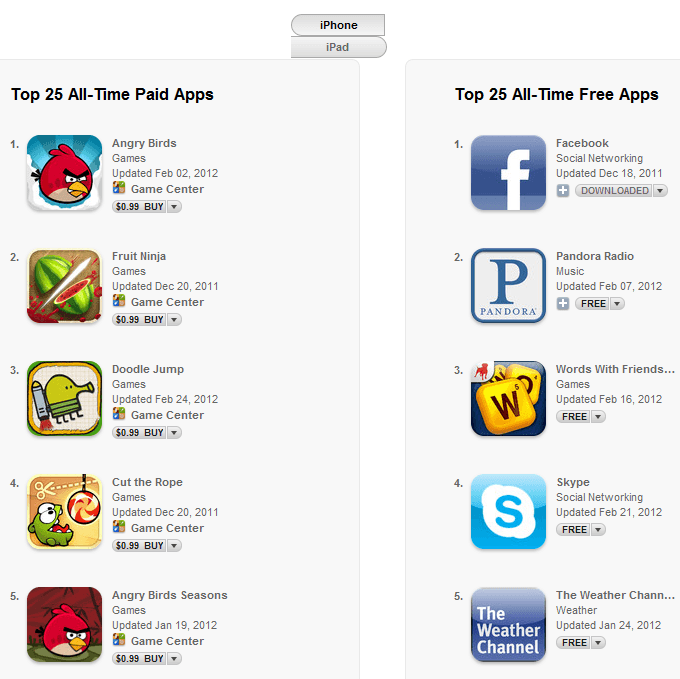 Could it be that Apple decided to stay with AT&T for now in exchange for AT&T offering cheap plans to iPad owners? How about the fact that iPad plans are prepaid? Most carriers love nothing more than locking people in long term contracts. AT&T may have given up a lot for iPad to keep iPhone to itself for now. If that is the case, it may take a while before iPhone owners get to switch their network. 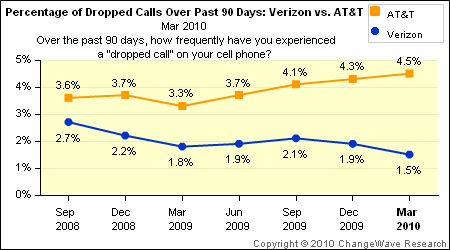 In the meantime, according to a survey done by ChangeWave research, AT&T is dropping calls like they flies. The company has come up last in customer satisfaction and first as far as the drop calls are concerned. Before we make hasty conclusions, let’s not forget that iPhone and iPad owners would put extra pressure on any network, whether we are talking about Verizon or T-Mobile. It’s not all AT&T’s fault. But the company has been struggling with this issue for quite some time now. It needs to get a lot of work done to restore its reputation (if possible). A Verizon iPhone is in the horizon. Apple needs it. Verizon does too. It’s just a matter of when at this point. 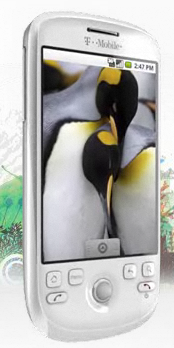 It probably won’t happen by the time iPhone HD hits the market.